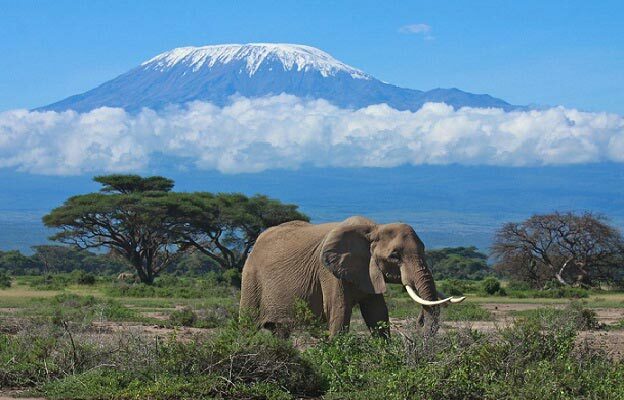 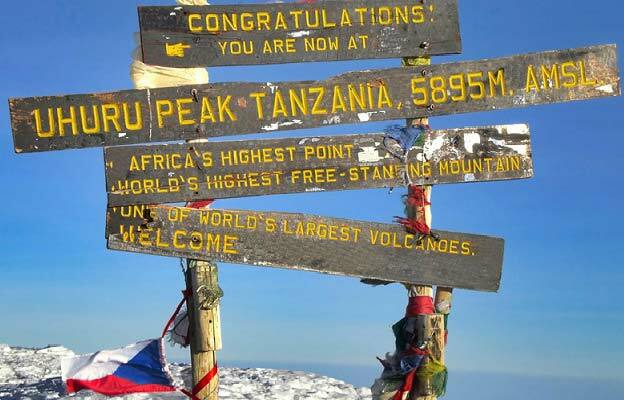 Mount Kilimanjaro is the is the highest mountain in Tanzania, the highest mountain in Africa, and the highest free-standing mountain in the world at 5,895 metres or 19,341 feet above sea level (Uhuru Peak). 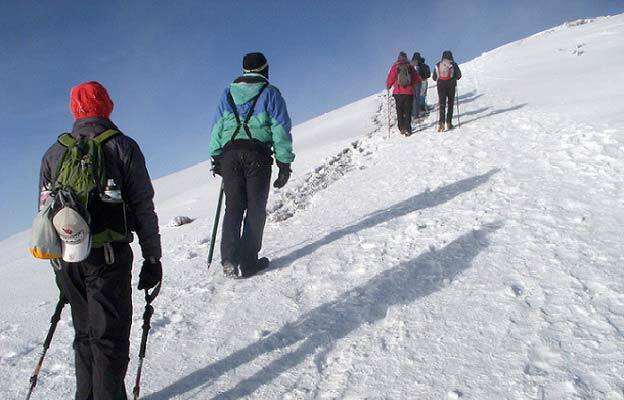 It is one of the most sought-after destinations for climbers and hiking lovers, due to its unique scenario and the variety of ecosystems crossed while climbing. 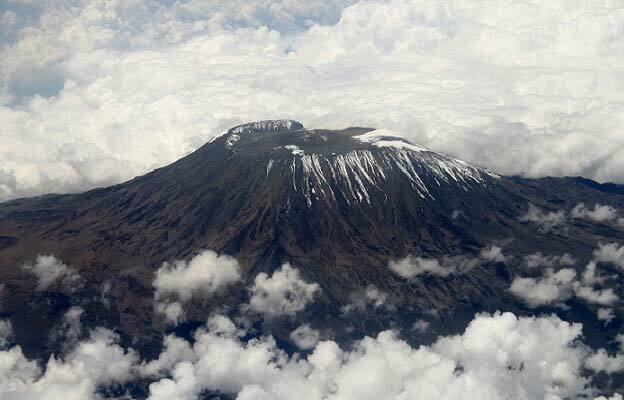 At its feet lies a bunch of important Tanzanian towns, which are the gateways to this natural wonder and all nearby national parks of the so-called northern circuit.Moshi is a small town nestled on the slopes of Mount Kilimanjaro and the starting station for the climb to the highest peak in Africa, whether you are there for the climb or simply to admire its snowy top from the plains this is the one destination that offers both.